In New Hampshire, we have 4 seasons and although we are now over a month into Spring – it’s still cold! That doesn’t mean we cant start to work some 2017 Spring trends into our wardrobe. 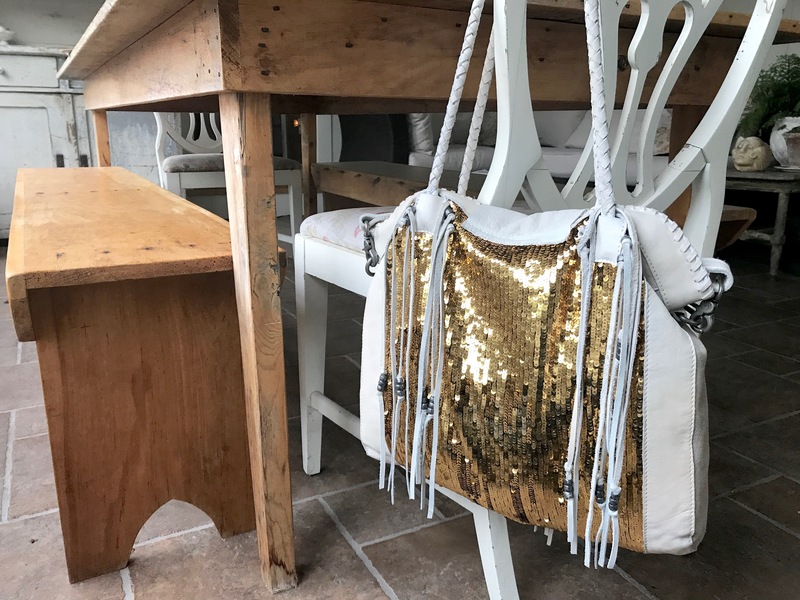 In this post I have paired the following trends with some cross-season closet staples. Pale pinks and dirty sorbets. 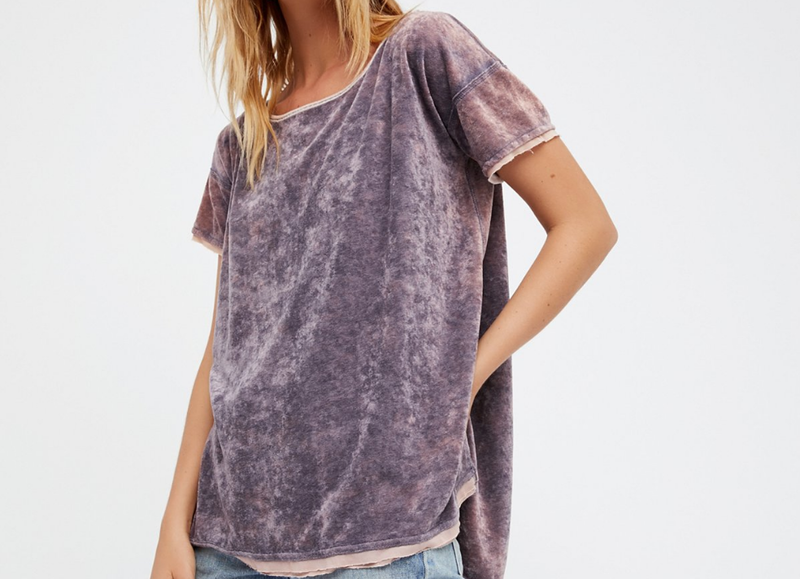 I’m not a big fan of pale colors but the way they are dirtied-up this season, I’m digging. Texture – multi media & embroidered denim, ripped jeans, plastic patches – and other 3d materials like sequins, yes! Levi’s – get one of every cut & color! Well, okay in a perfect world but in reality, definitely go for a high-waisted light wash slim and a skinny dark wash – you can dress both up or down. Black booties – grab a brown pair while you’re at it. These are great for cross-season shoes – wear with a summer sundress, or mid-winter with jeans and you’re Smartwool Socks. We The Free Doran Tee is available in 7 colors! 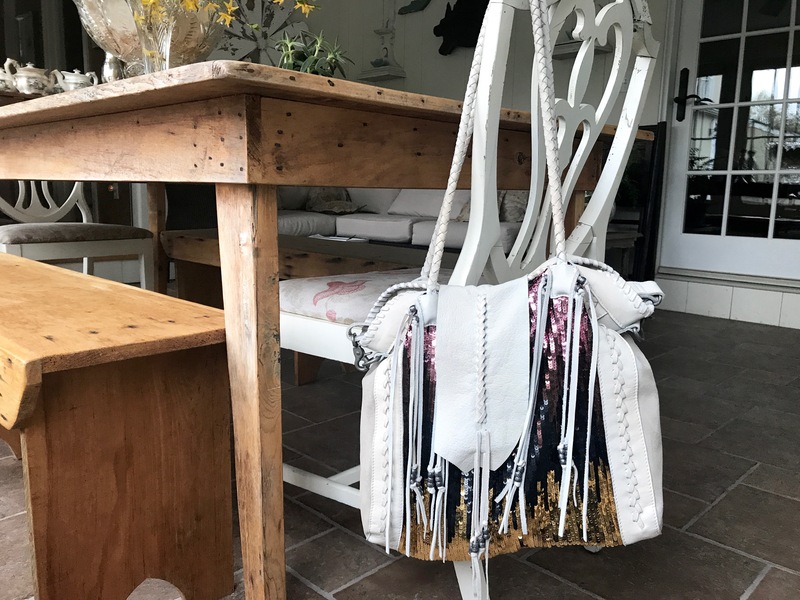 The leather flap though! I got this tote in-store at the North Shore Mall in Mass for $168.00. Other colors are available on the website. 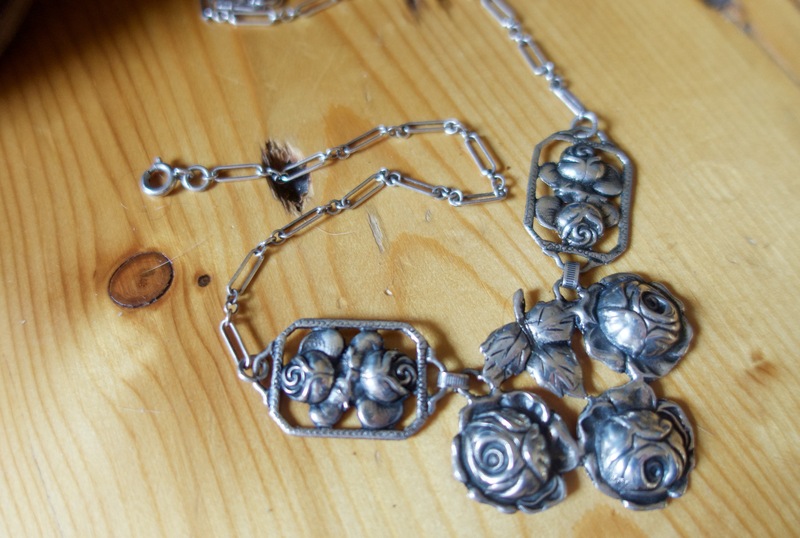 Antique Sterling Rose Necklace from Ingather. 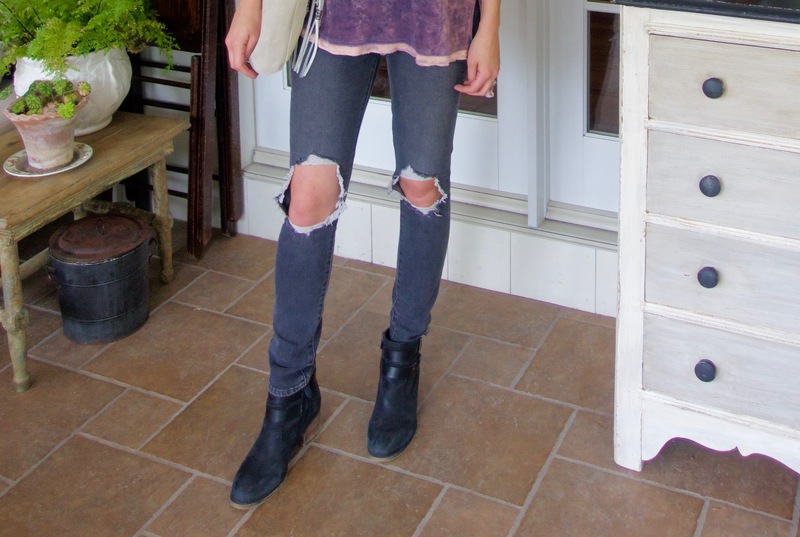 Levi’s 721 High-Rise Skinny Jean with ripped knees. 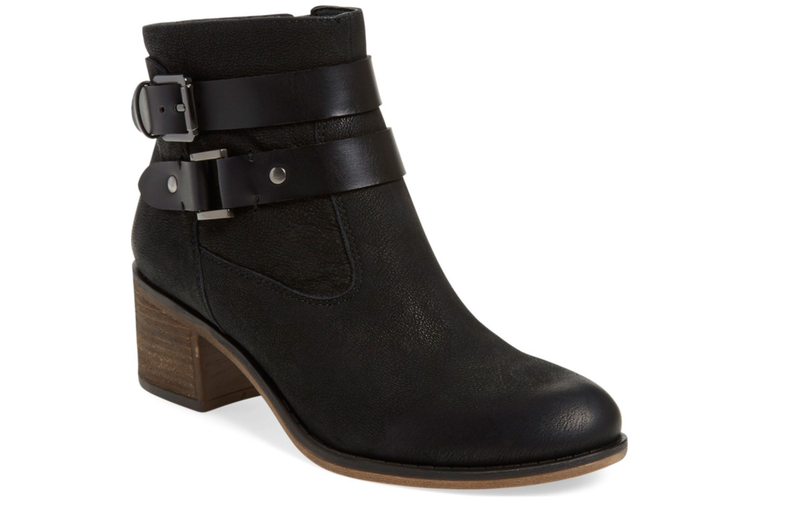 Paired these with my go-to Franco Sarto boots. The black go-to booties! Wardrobe staple.